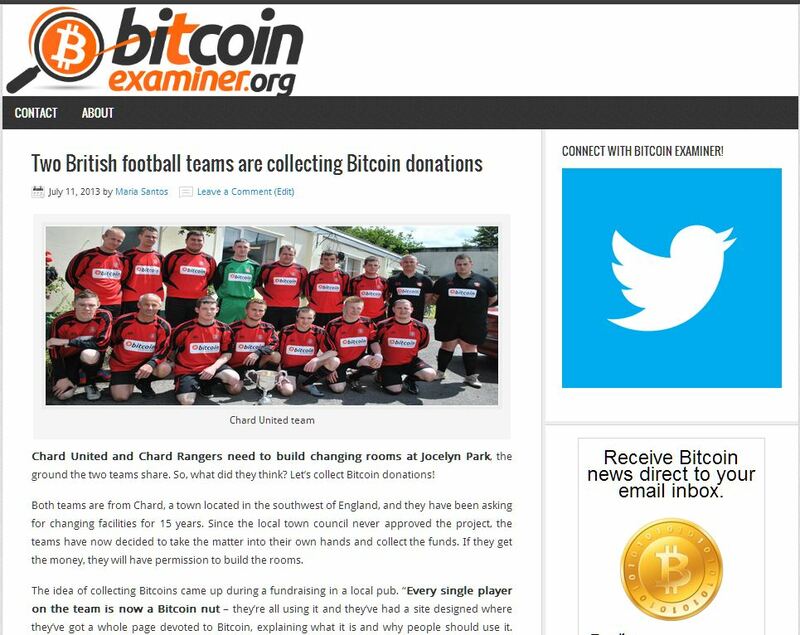 Here at Bitcoin examiner we seek to keep you informed about the latest occurrences of the cryptocurrency world. Today, we take the time to recognize some blogs that have striven to keep our favorite coin’s image afloat on the internet. Definitely, one of the major online voices of digital currency. 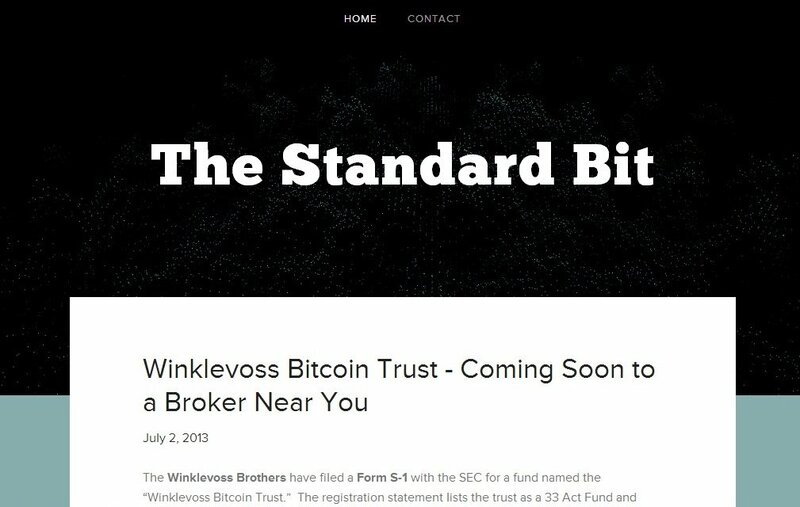 One of the most important blogs in the world of cryptocurrency and a source of official information. 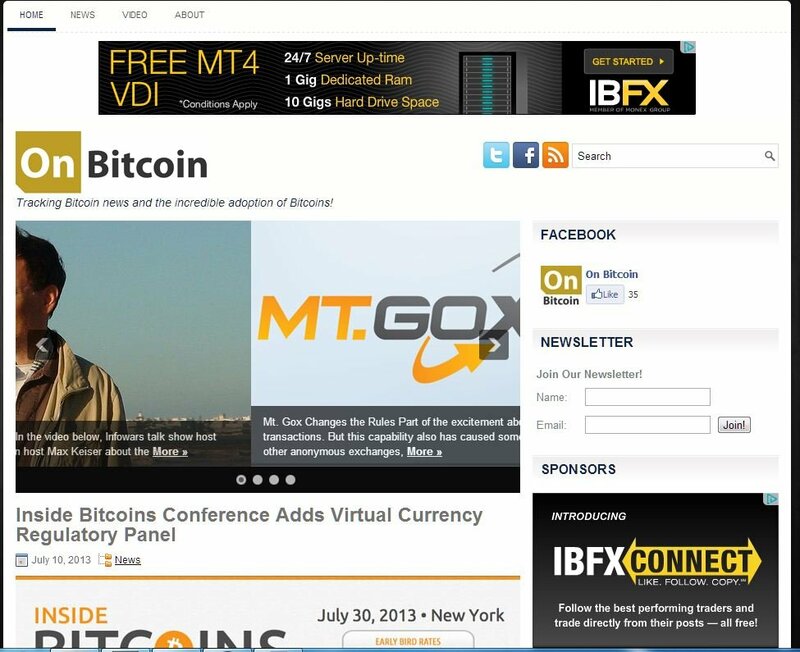 Daily news and updated rates for the most eager Bitcoin lovers. 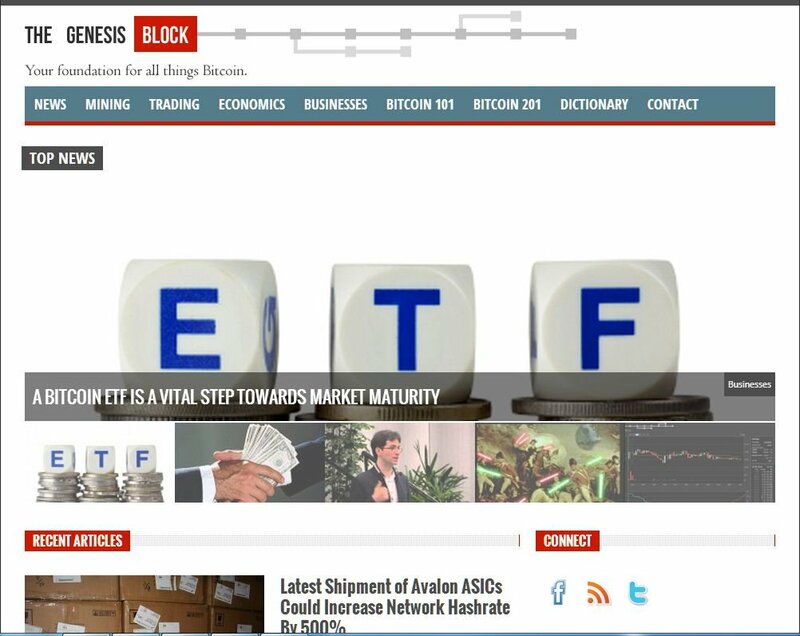 A great source of Bitcoin news specifically directed to the big investors and Wall Street experts. “News from the brave new world of money” is their promise and they keep it. 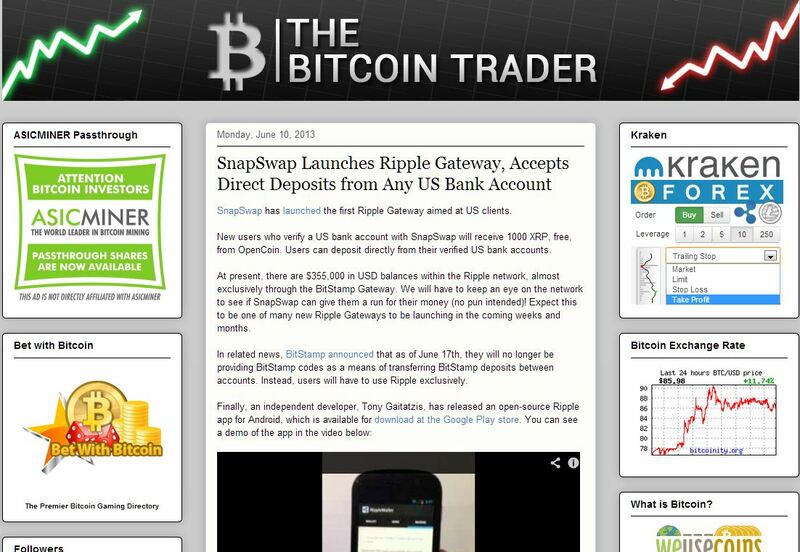 One of the best websites to get real-time news about Bitcoin. A blog with several useful links where you can find a lot of information about virtual currency. 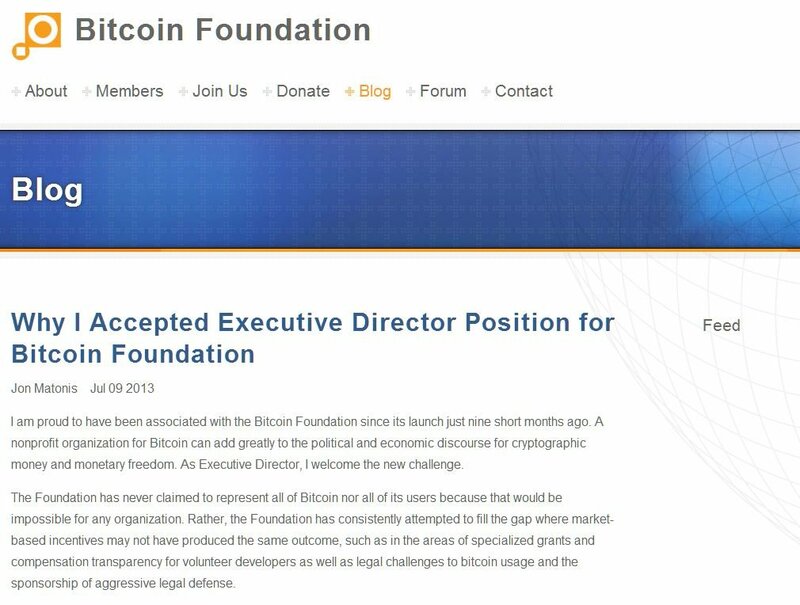 With the slogan “your foundation for all things Bitcoin”, The Genesis Block is definitely part of the Bitcoin chain of information. 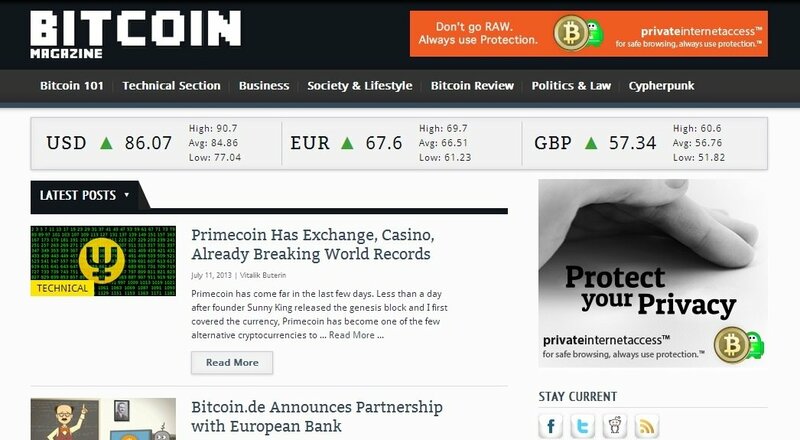 On Bitcoin is proud to track the essential Bitcoin news and the fast adoption of cryptocurrency. Sorry, we couldn’t resist because we really think we deserve a spot in this list. 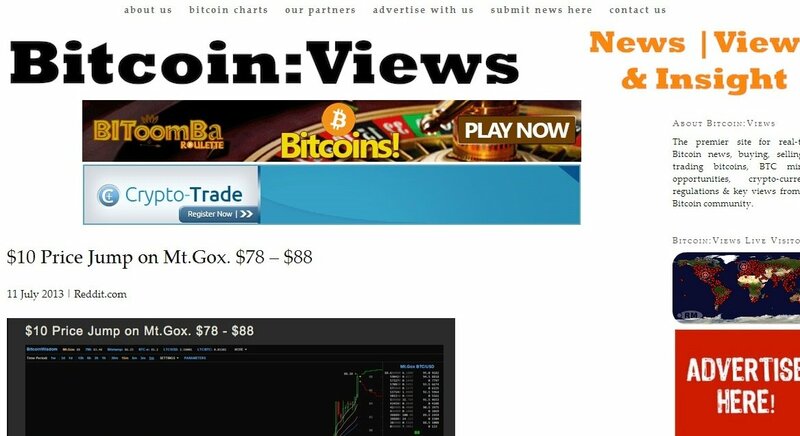 With several daily updates, useful guides and cool lists, you know Bitcoin Examiner is a great source of information about the cryptocurrency world. We hope to see you around! I have a new website dedicated to promoting and educating people about bitcoin. I would be honored if you placed me in this list.